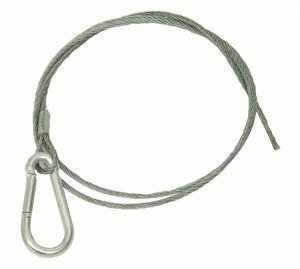 We provide a range of hitches, pins and clips to aid you with your tasks, in this range we have pins and cables ideal for towing vehicles safely. The products in this range include break away cables, combined jaw, ball and pin assembly’s, lynch pins, R clips and tow pins. If you do have any enquiries feel free to call our sales team here at Sibbons on 01206 823448 or contact us via the website. Why don’t you join us on Facebook? Do you want keep up to date with our business improvements and the latest industry stock? Give us a like and we’ll update you with the latest products and newest deals and offers. Multiple sizes of heavy duty tow pins, for use with pin hitches, the different diameters available mean you can find the perfect fit for your hitch and avoid any unnecessary movement or damage. Break away cables are easily attachable between the brake of the trailer/machine being towed and the back of your vehicle, giving you piece of mind that if the worst happens you can keep any damage to a minimum, while complying with traffic laws. 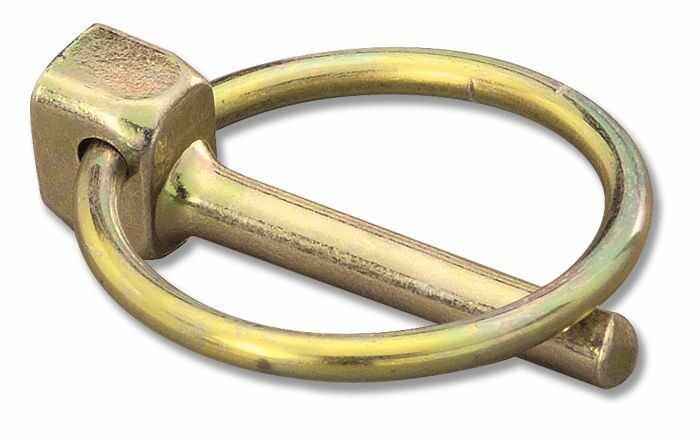 Lynch pins are incredibly easy to use, surprisingly tough clips designed to help lock things in place. Especially helpful for items such as tow pins where you don't want the pin to escape the cradle. Available in multiple sizes, sold individually. 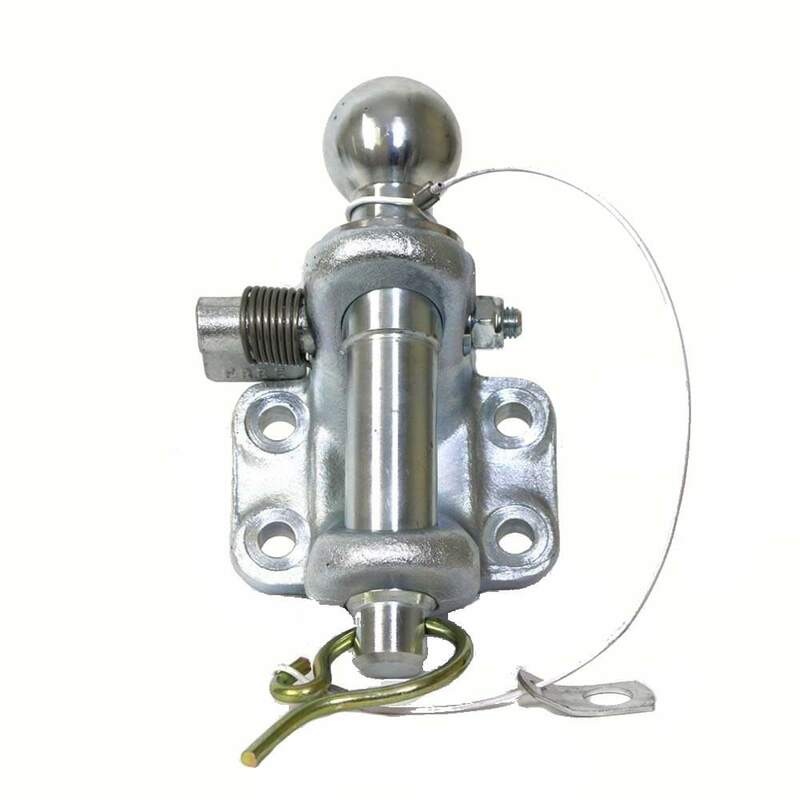 Towing assembly for vans, lorries and cars. Comes complete with ball and pin hitch. 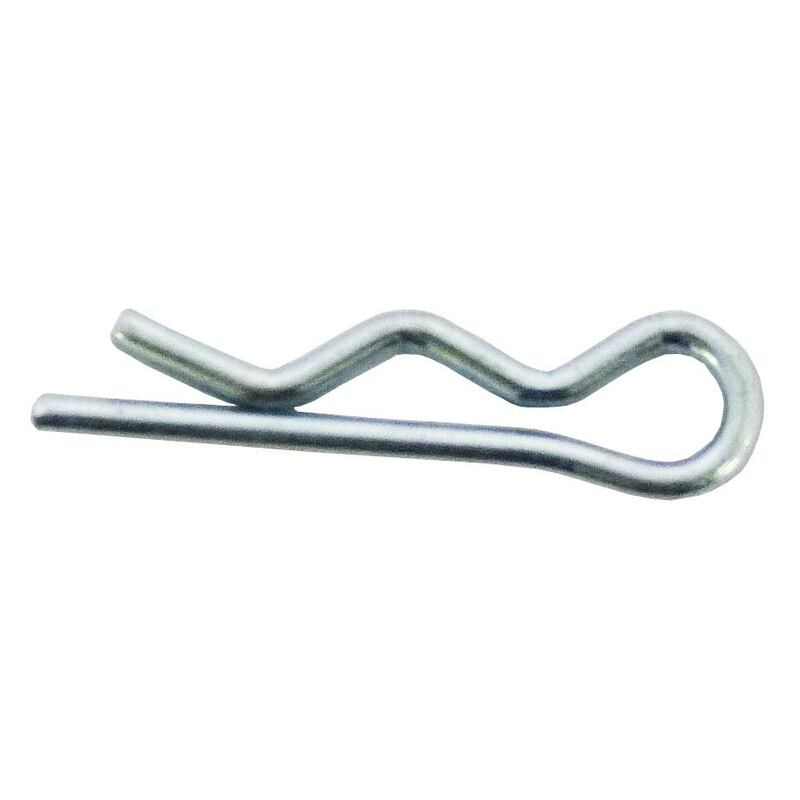 Wire R clips are the perfect way to secure pins, bars and much more. 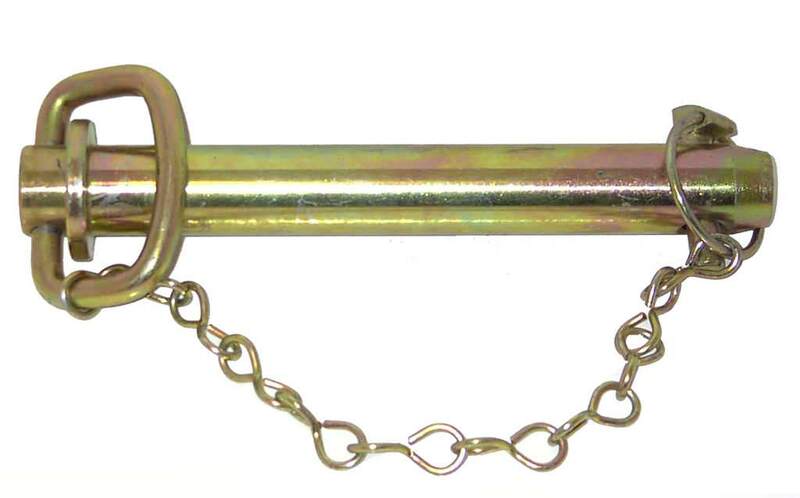 Simply push into place to secure the pin, especially useful for tow pins on plant trailers.